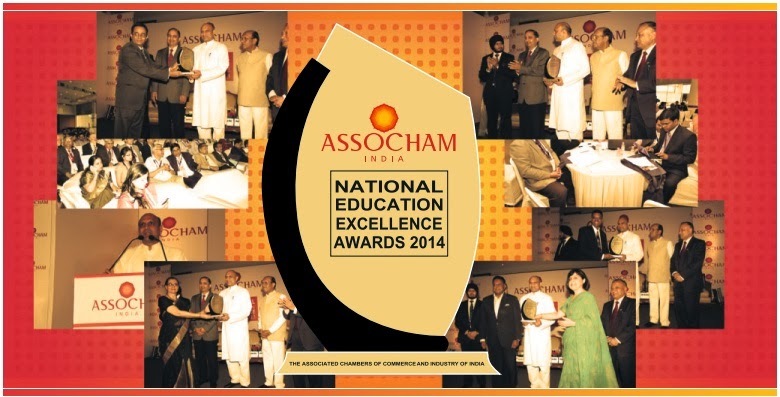 Recently ASSOCHAM (The Associated Chambers of Commerce and Industry) held a award ceremony at New Delhi for ASSOCHAM Awards of Excellence in Education, 2014. There were total 6 categories in which awards were distributed to various Universities & Institutions for their contribution in Education. Under higher education awards category Sikkim Manipal University Distance Education (SMU-DE) recognized as the Best University in Distance/Open Learning in ASSOCHAM National Education Excellence Awards 2014. Here are all the 6 categories under which awards were distributed in the award ceremony. Rajya Sabha MP, Dr. Karan Singh has given the award to Dr. Shivram Krishnan of SMU DE during the award ceremony. Dr. Shivram Krishnan is a Dean Academics, HoD of Arts, Humanities, Commerce and Vocational Science at Sikkim Manipal University. It is a great honour to be recognized by ASSOCHAM for our innovation in content delivery, scalability in reaching out to lakhs of students and overcoming geographical challenges. This is not the first time SMU-DE has won any award. 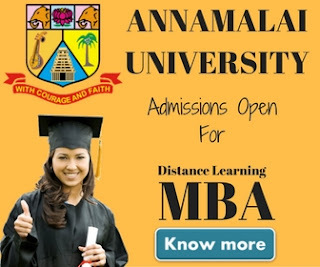 In past as well the university has won many awards for its quality distance education. Earlier CAREER360 magazine had recognized SMU-DE as #1 in students’ most preferred university. 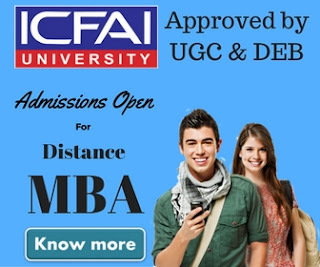 In 2012 DNA Indus Learning Survey ranked SMU DE as #3 best university in distance education. Competition Success Review (CSR) which is one of the most recognized career magazine also SMU-DE as Top Distance Learning Institute of India in the year 2012 & 2013. Apart from the awards mentioned above SMU DE also won Dewang Mehta Business School Awards as Best Distance Learning programme, Star News Award as Best Management Education in Distance Education and it is also a Winner of e-India and e-Rajasthan Awards for Digital Learning ICT enabled University of the Year. In our ranking we also mentioned SMU-DE among the Top 5 Distance Education universities of India 2014. ASSOCHAM had invited applications from Universities/Institutions/Enterprises/Corporates/Individuals for nominations. The Submitted entries was evaluated according to the criteria of: Innovation, Scalability, Ability to Overcome Challenges, Achievements & Impact Potential. In each category top three short-listed candidates were invited to the conference & winners were announced.